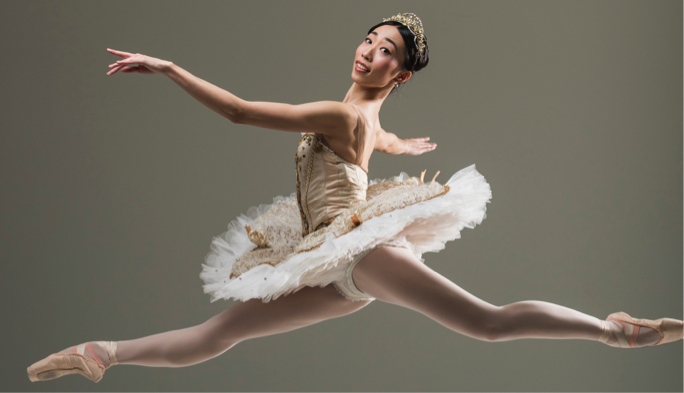 Tulsa Ballet continues its mission to preserve the tradition of classical ballet, promote the appreciation of contemporary dance, and create new enduring works. Tulsa, Okla. – December 2018– You are cordially invited to our exclusive event REVEAL 19/20. The event will take place Wednesday January 23rd at 5:30pm in our Brookside Studio location. 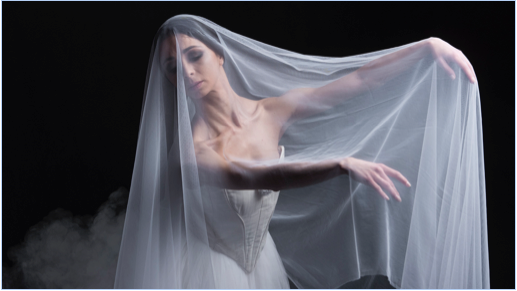 Enjoy wine and hors d’oeuvres and be the first to hear what’s in store for Tulsa Ballet when Artistic Director Marcello Angelini unveils the upcoming 2019/2020 season. A brief presentation will be made by Mr. Angelini, followed by an open floor Q&A session. An on-stage reception with our company dancers and subscribers will close out the night. Additionally, any media attending will have an exclusive opportunity to interview Mr. Angelini about the exciting upcoming season. Tulsa Ballet is offering free bottles of wine for those in attendance who wish to purchase or renew a season subscription. Tickets to this special event are just $8 for the general public. RSVP by calling (918) 749-6030 ex. 249 and providing your media credentials. You may also RSVP by emailing ryan.allen@tulsaballet.org. Space is limited so please RSVP today to ensure your seat in our intimate Studio K Theater! TULSA, Okla. – August 2018 – Following a successful residency at The Joyce Theater in New York in the spring of 2018, Tulsa Ballet will return to the international stage in April 2019, proudly representing the arts and culture of our city and state. The 2019 tour will see the company presenting a series of performances throughout Italy, Spain and Switzerland making this the fifth international tour for Tulsa Ballet. 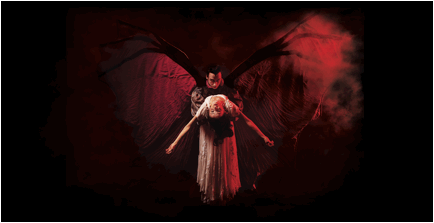 The company made its international debut in 2002, when it performed as part of the Sintra Festival in Sintra, Portugal. In 2007, the company performed in Serbia and Croatia, and Oklahoma Governor, Brad Henry, issued a proclamation decreeing Tulsa Ballet the official “Oklahoma Cultural Ambassador.” In 2008, the company traveled to Seoul, South Korea and made its Italian premiere in 2016. 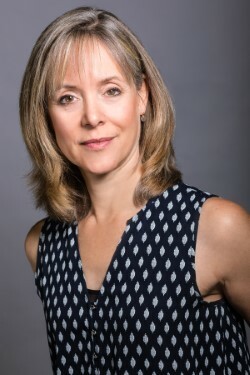 Between 2009 and 2016 the company focused on US appearances, performing at The Joyce in New York and The Kennedy Center for the Performing Arts in Washington, DC. One new initiative Angelini instituted for the Creations program is to empower the dancers with artistic choice. For the first time in the history of the company, the dancers were given the opportunity to choose their favorite work to perform again. 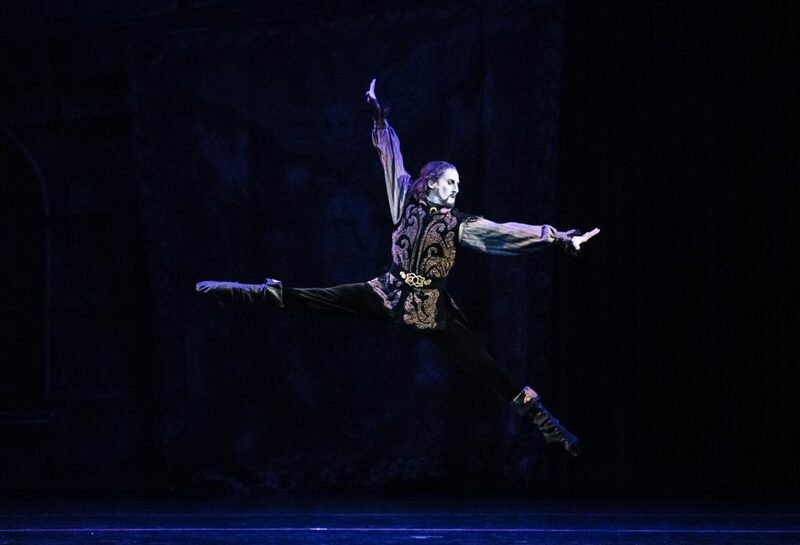 The dancers voted to reprise Second to Last by Alejandro Cerrudo, which was last performed in 2016. Another new initiative for Creations in Studio K centers around collaboration. 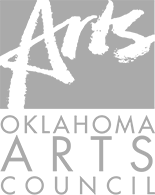 Through a partnership between the Philbrook Museum of Art and Tulsa Ballet – the first of its kind – the two arts organizations will create a groundbreaking project that combines the performing and visual arts. This new work will feature the creative efforts of three great artists: composer and musician Ryan Lott, of Son Lux, has composed a brand new score for the piece; visual artist and painter Eric Sall will be creating new paintings for the work; and Tulsa Ballet Resident Choreographer Ma Cong will be creating the choreography. At every performance, Mr. Sall will be on stage with the dancers, starting with an over-sized blank canvas. The ballet begins with a dancer striking the canvas with a brush of color. With the inspiration drawn by this first stroke, Mr. Sall will be creating a brand-new painting every night. Tulsa Ballet will start the first performance of every week with five blank canvases on the stage and by the end of the weekend, all canvases will be completed, gracing the stage and interacting with the dancers. Creations in Studio K opens September 14 at Tulsa Ballet’s Brookside theater with performances through September 23. Tickets start at $25 and can be purchased by calling (918) 749-6006 or online at www.tulsaballet.org. As a choreographer, Ma launched his career with Tulsa Ballet creating Folia in 2004 and has created many original works for many other groups around the world. For last two years, Ma Cong had world premiere works presented Internationally. He created his first original full-length ballet – The Crane Whisperer for The National Ballet of China which will make Germany debut in July 2017, he also created his brand new Four Seasons for the company to premiere at The 2nd China International Ballet Season. Ma’s most recent work Flight of Fancy for Tulsa Ballet became one of audience favorite works. Ma Cong continues to be in demand worldwide for his unique talent and creations. 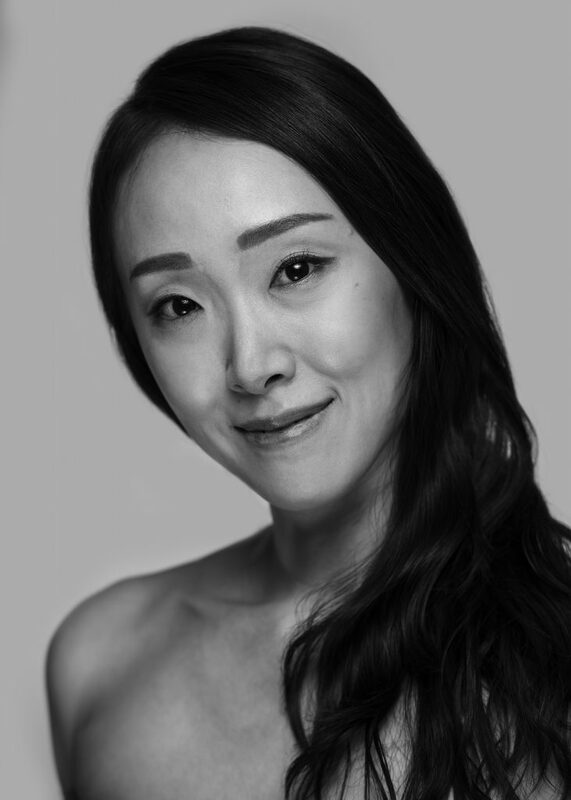 Ma was selected to choreograph the Broadway production of Julie Taymor’s M. Butterfly, which made its premiere in October of 2017 at the Cort Theater in New York City. A mixed repertory evening of two world premiere ballets from Jennifer Archibald and Ma Cong and the return of Alejandro Cerrudo’s Second to Last. Tulsa Ballet will host the second annual Brookside Block Party at the Ballet, Thursday September 20th from 5:00-7:30pm. The event is free and open to the public and will feature live music from Grazzhopper, craft beer, and food trucks Mr. Nice Guys Tacos, Okie Goodness Pizza, and Big Dipper Creamery. Local vendors will include Philbrook Museum of Art, Ida Red, Dillon Rose, and more. The Tulsa SPCA will be on site with their adoption truck. There will be children’s crafts and activities as well. Guests are invited to stay for the Creations in Studio K performance that evening at 7:30pm. Discounted tickets are available for Thursday night’s performance of Creations in Studio K.
Call (918) 749-6006 or visit www.tulsaballet.org. Tickets to Creations in Studio K start at $25 for select performance dates.